You were radiant at the keys! And your vocal renditions were so touching, exquisite vocally, and so deeply you: emotionally rich, gracefully kind, and movingly engaging. I loved the way you so artfully handle the audience and how you beautifully gave back each request. 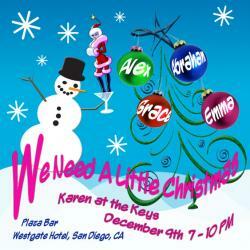 Karen at the Keys is a treasure for the Westgate. "The perfect way to spend a Valentines evening . 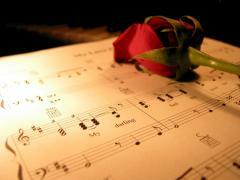 . . LOVE MUSIC!" 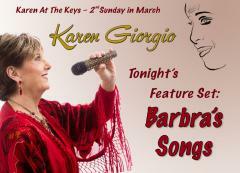 In a few weeks, Spring will SPRING, the Flowers will RISE, the birds will CHIRP– and San Diego will turn on its Springtime beauty ... and on March 10in the Westgate Hotel Plaza Bar, Karen Giorgio will help us get ready for Spring with the Songs of Barbra Streisand! I am starting this year with a big bang! 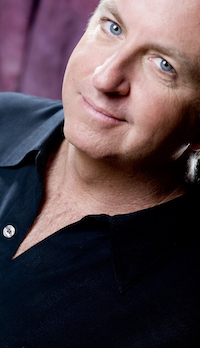 In 2014 he was voted Irishman of the year, and in 2011, Broadway World Best Male Cabaret Artist in Los Angeles, you'd think Los Angeles owned Dennis McNeil ... but Dennis owns the world. So don't miss my January 14th evening as this exceptional "tenor of the world" joins me to bring you great music in this intimate setting where friends meet friends, new friends are made, and music is the main event!!! Karen's annual tradition of presenting some fabulous local talents to bring you some Holiday Cheer! Don’t miss this very special evening where friends meet friends, new friends are made, and music is the main event!! !